São Vicente de Fora Monastery ⇒ All travel tips and pictures only here. Olá and welcome to the second part of our “Summer Portugal Road Trip 2017”. 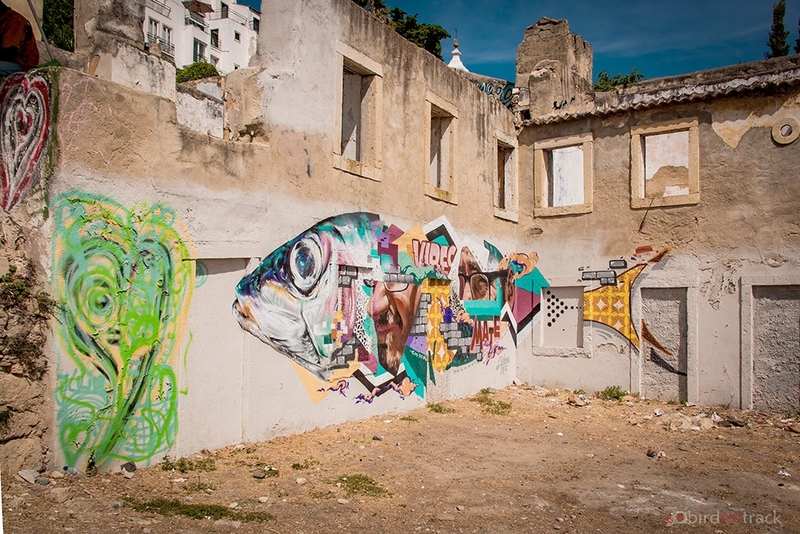 Do you remember our opening article, with the beautiful impressions of the capital of Portugal? The city on the west coast of Europe with its 3.2 million inhabitants (metropolitan region, which is as much as 30% of the Portuguese population) truly has a luxury issue. Maybe not in the traditional sense, but related to its amount of sights. 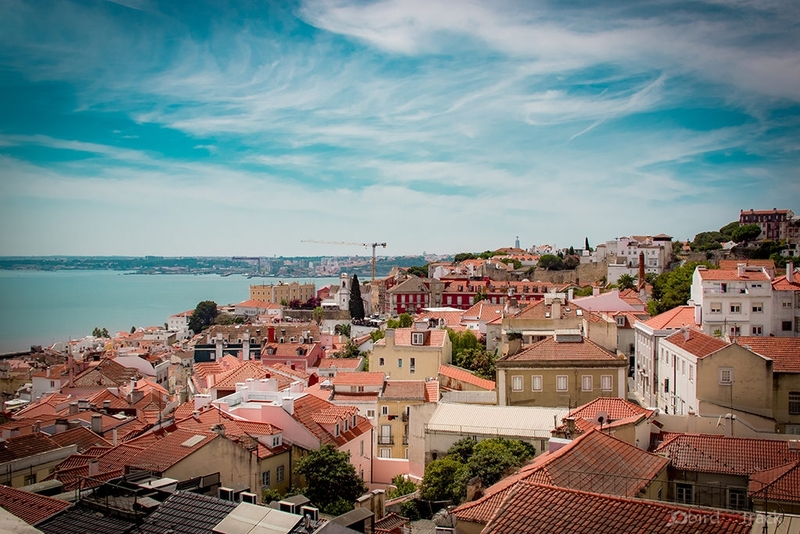 Lisbon is one single attraction in and of itself. 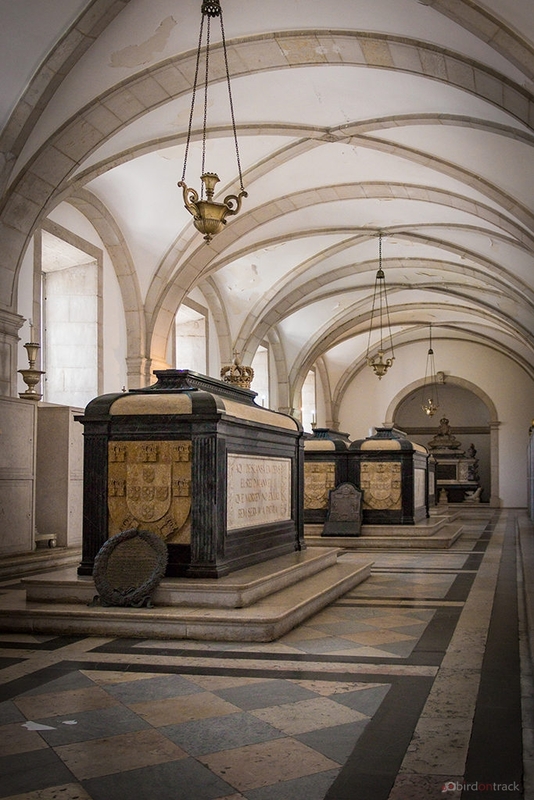 The highlight that we would like to introduce to you today is the monastery of São Vicente de Fora in Lisbon. First of all, you do not have to be a history buff, a believer, or a hobby church observer to plan a visit to São Vicente de Fora Monastery. The building is one of the most important church buildings in the country. It was built in 1147 by the very first Portuguese King Afonso Henriques for the Augustinian Order after the conquest of the city by the Moors. 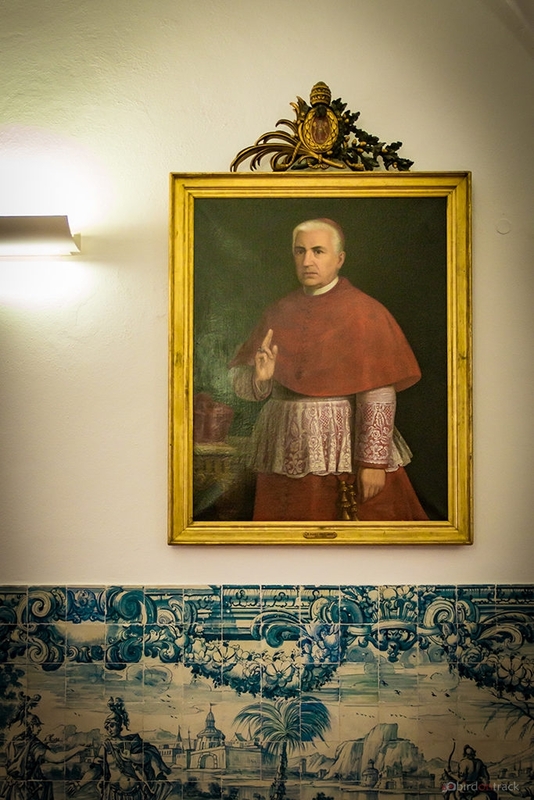 Incidentally, the convent was dedicated to the patron saint of Lisbon, St. Vincent. In this connection, his mortal remains are kept there since 1173. 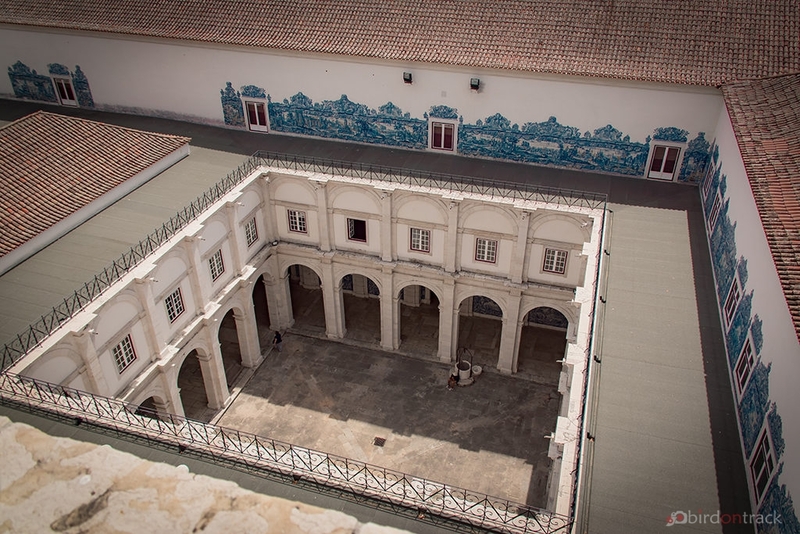 A special feature of the Monastery of São Vicente de Fora is, moreover, that it houses the Pantheon, ie the burial place of the Braganza Monarchs of Portugal. The monastery, as it presents itself in its present form, is the result of a reconstruction from the years 1582 to 1629. At that time, King Philip II of Spain ruled in Portugal due to a succession crisis. He commissioned the Italian architect Filippo Térzi, as well as the royal architect Juan Herrera with the construction of a new monastery. The influences of the Italian Térzi are particularly evident in the limestone facade of the church. The statues of a total of 7 saints (including Saint Vincent) are placed there in angles and corners. Two large bell towers, which rise to the sky, finally line the tastefully staged overall picture. One of the most obvious highlights is the altarpiece from the Baroque era. The Portuguese sculptor Joaquim Machado de Castro created this masterpiece, which is decorated with large angel statues and a canopy, so a decorative roof. Another main feature are the countless azulejos, the richly painted wall tiles. 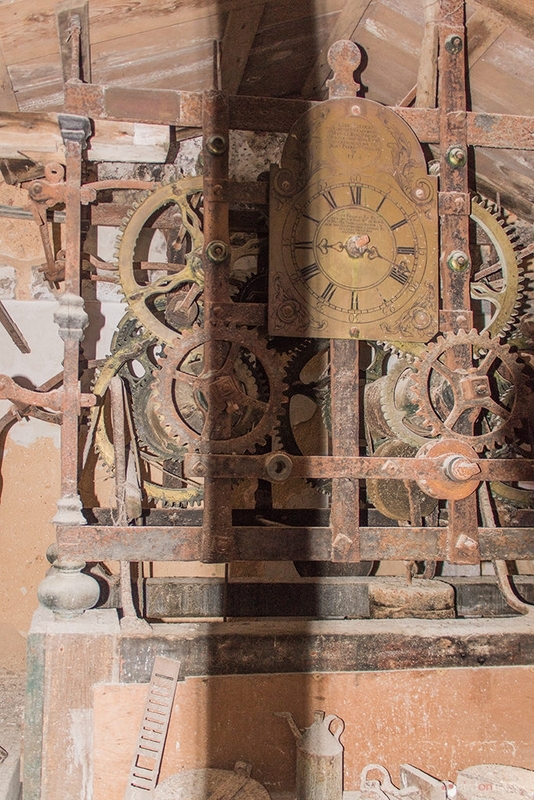 More than 14,000 of those have been processed in the monastery São Vicente de Fora. The special thing about the Azulejo is that they strung together in the big picture to unfold their effects and reveal their secret. Among other things, they report on the siege of Lisbon in 1147. The monastery stands out as well as the church with its beautiful wall tiles. Among other things, fables of the famous French writer Jean La Fontaine are depicted here in the two cloisters. 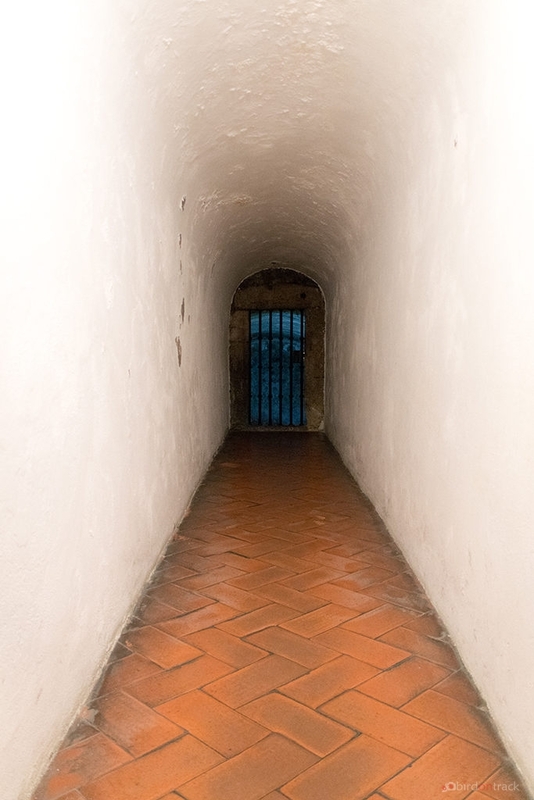 There is also a cistern and a scoop in the cloisters. 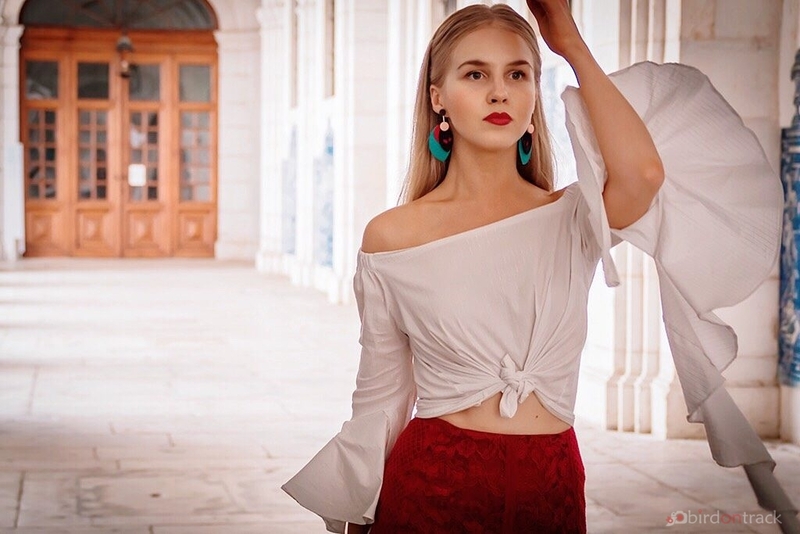 Automatically you let your thoughts wander into a time before drains and automatism and the life of yesteryear becomes a little more tangible. This is for me one of the special highlights when visiting historic sites. With a bit of imagination you can become a monk in the 12th century for a few minutes. The ceiling was designed in 1710 by the Italian painter Vincenzo Baccarelli and shows an illusionistic painting. Furthermore, elaborate marble ornaments and paintings can be found in the sacristy. The admission to the church is 5 EUR. Opening hours are from 08:00 to 13:00 and from 14:00 to 17:00. In our opinion the entrance fee is absolutely justified. Access to the magnificent church and the open walk-in roof area is thus possible. 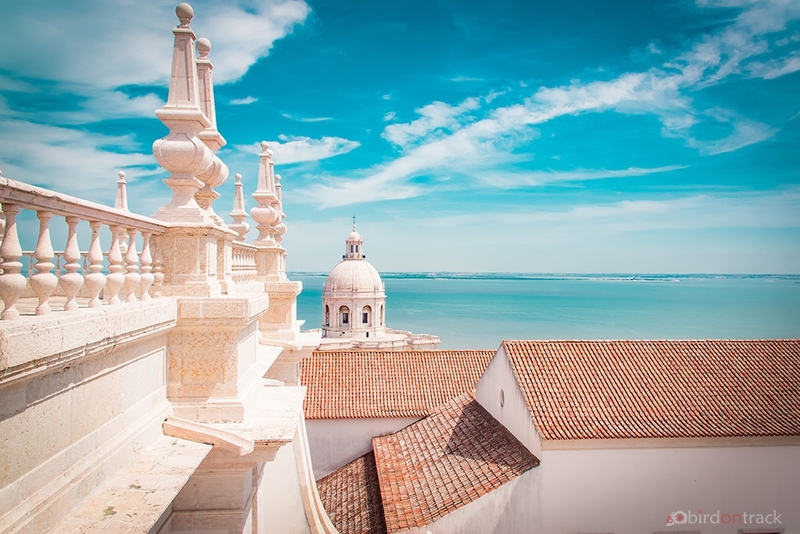 A sweeping view over Lisbon and the Atlantic offers the perfect photo backdrop. The monastery is worth a visit for its great importance for Lisbon, but also for its decorative beauty. You should plan for a visit about 2 to 3 hours. 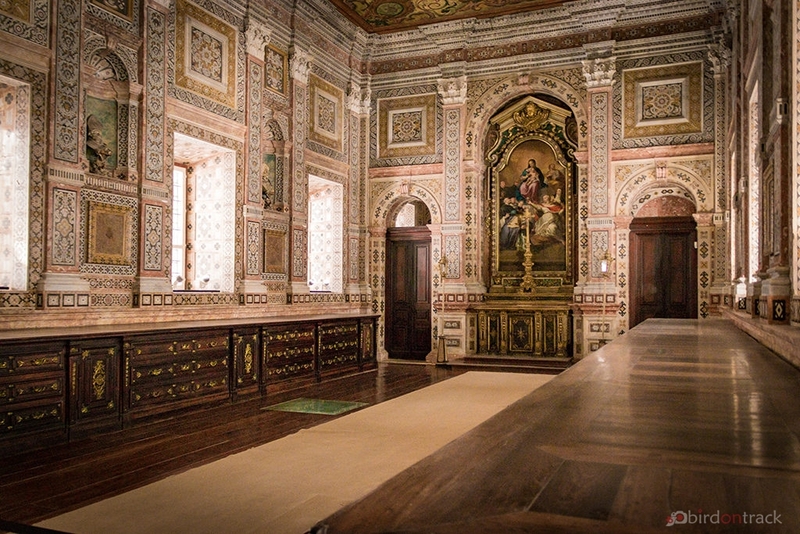 As always, all the impressions of the São Vicente de Fora Monastery you find in the gallery. In our next section Road Trip Portugal No. 3 we take you to the legendary and incredibly magnificent Sintra Castle. Thank you for stopping by and a lot of fun and good times in that amazing city! That architecture is stunning! All of the detailed tiles and paintings add to the wonder of each buildings’ history. And it looks like you enjoyed perfect weather for your historical sightseeing tour! dang, those are impressive! I can’t believe how well preserved the outside wall art is! I love the blue pattern from the top view photo! And being so close to the water, too!? What a beautiful post and a equally stunning destination. Portugal is on my list to visit and this surely helps. Would love to visit the church and the Bell towers. Thanks for sharing in detail. The photos are brilliant and helps to get a visual sense as well. You have covered most aspects including important sites and places to visit. Great work. Hi Amar, Great to hear that Portugal is on your list. 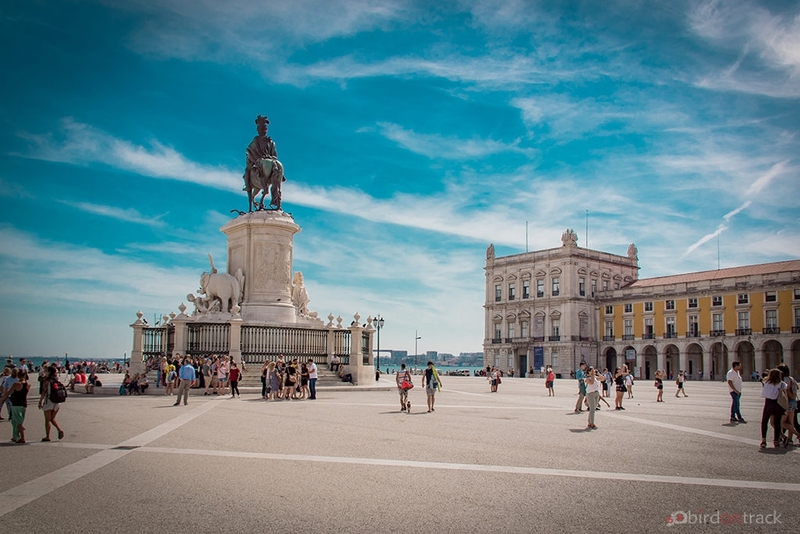 The Sao Vicente is one of the spots that should be included in a trip to Lisbon, because you have here a lot of history as well as amazing view over Lisbon and the Atlantic Ocean. And all for a very little entrance fee… yes its photo time! I have yet to make my way to Portugal and its so on my list. Everyone tells me how stunning it is and I have to go. Not to mention the food. This monastery just cements another reason I have to go and for only EUR 5, it is so worth it:) Gorgeous photos by the way! Wow what a beautiful destination! I really love the architectural details of the monastery, especially the interior. I will need to make a stop there on my next visit to Lisbon! Yes, Cat – I strongly recommend to visit this fantastic building, it is definitely worth a visit. Hi Blair, exactly as you say, Sao Vicente de Fora is pretty gorgeous and impressive. If you are in general interested in history and architecture, you have another reason to visit this place. It is also well located still in the main city area of Lisbon, so you dont need to plan half a day extra or so. Oh wow, this place looks amazing! And what a view! I have never been to Portugal but I definitely want to visit someday. One of the reasons is the long history and places like this, where you can feel like you stepped back in time. Beautiful! I’m sure if this was in the U.S. the entrance fee would be at least double. Yes Paula – in general the prices in Portugal (incl. Lisbon) are absolutely moderate. Compared to many other main tourist spots you can even do a budget trip to Portugal. 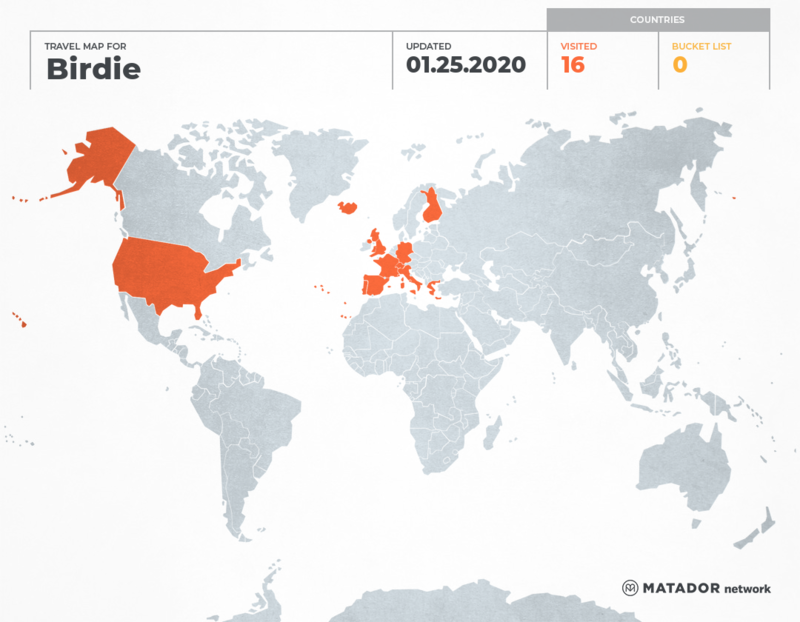 Not to mention how much it is worth to see this beautiful country. You have captured the true beauty of Portugal with those white churches and Bell towers. The view from the roof of Sao Vicente Of Fora is incredible. 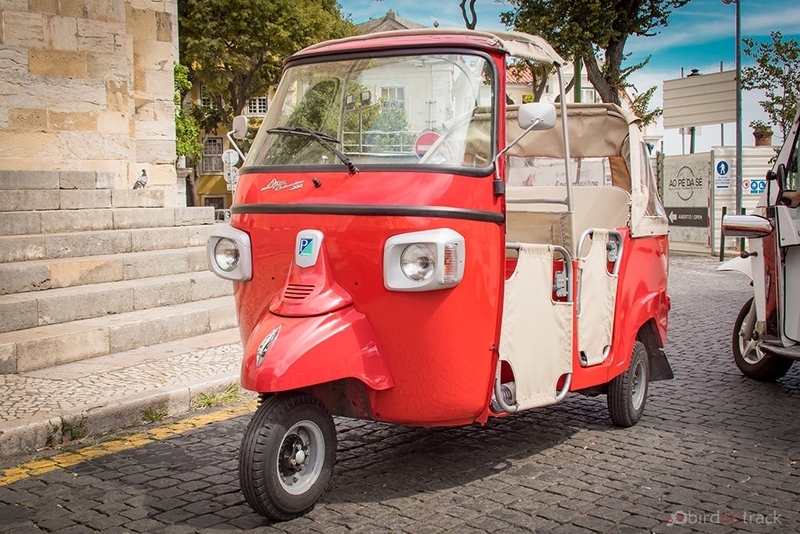 Red Tuktuk looks very cute and amazed to see this thing in Portugal too, as they are very common in Thailand and India.